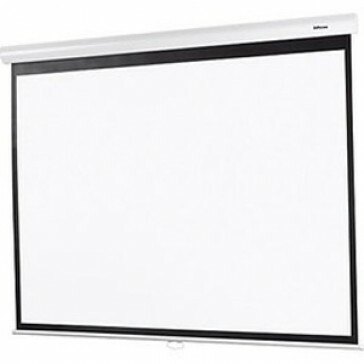 These pull-down screens come with a mounting point on either end and we supply a little steal wire rope for hanging them then pull it down aim your projector at it. 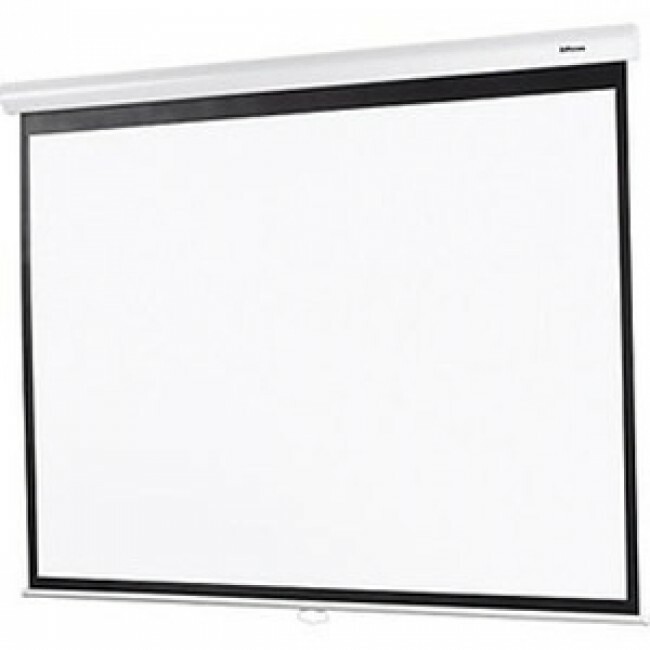 The pull-down screen is great if you want it for a quick presentation and then it is not required for the rest of the presentation. 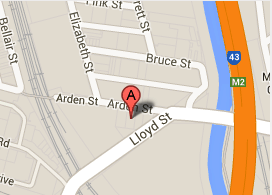 The pull down screen is still great if it is getting used all night as well. 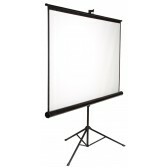 All you need is the screen and one of our projectors or your own that you can hire from us as well. 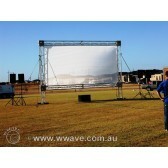 Great for small presentations, Parties, Weddings and corporate functions. 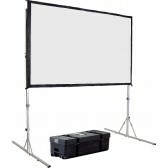 If you are after something a bit more corporate see our fast fold screen hire section.